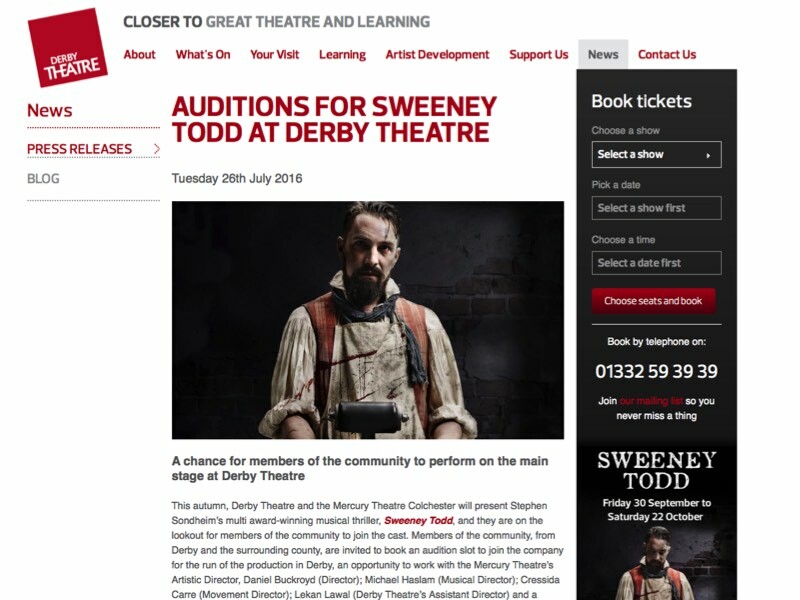 Derby Theatre, newly re-established at the first ‘teaching theatre’ with the University of Derby, was applying to Arts Council England for National Portfolio Funding. They knew they needed a good audience development strategy to back up the application, but more than that wanted a solid and sustainable plan to rebuild audiences and relationships following a turbulent few years in the theatre’s history. I leapt at the chance to work with Derby Theatre, as growing up a few miles away the theatre had been my introduction to the art form. 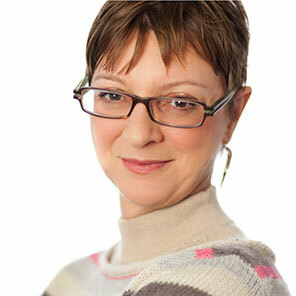 Their head of marketing was newly in post, and I worked to lead and mentor her through the process of interrogating existing knowledge about audiences, the local area, and organisational strengths, weaknesses and ambitions to come up with an imaginative yet realistic set of audience journeys for their target segments – ranging from theatre students to the local residents to previously loyal or additional theatre audiences. The strategy deliberately builds up incrementally, starting with those audiences who have most influence over their peers and near-matches in the population. 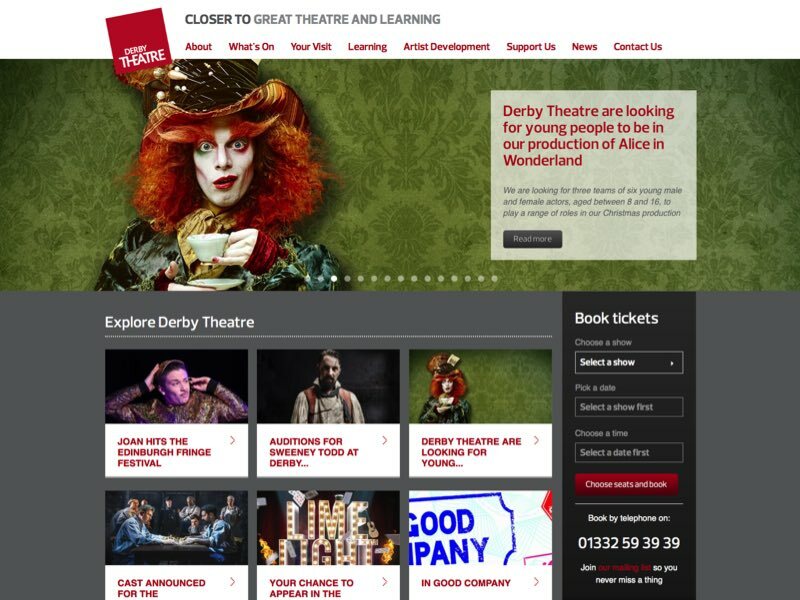 Derby Theatre gained its first ever NPO award at the very next application round, and they have sinceworked to develop and expand their audience range and loyalty, using our audience strategy as a touchstone for why, who and how.